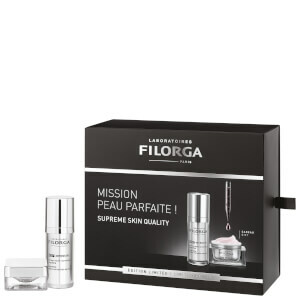 Target visible signs of ageing with Filorga Optim-Eyes Eye Contour Cream; a triple action eye cream that works to tackle dark circles, puffiness and wrinkles. 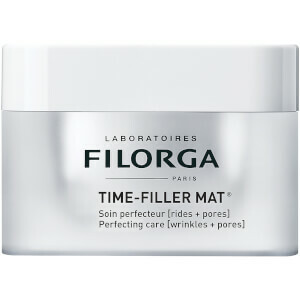 The effective formula encourages the elimination of pigmented residues, which in turn reduces the appearance of dark circles to leave eyes awakened. 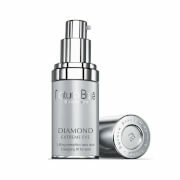 It is also able to promote circulation to visibly reduce any under-eye puffiness. 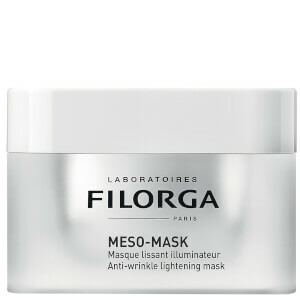 Utilising a potent blend of Hyaluronic Acid and NCTF (Filorga’s exclusive complex), the vitamin-rich cream visibly plumps skin to reduce the appearance of wrinkles and fine lines at the eye contour and create a refreshed appearance. 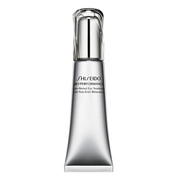 Gliding effortlessly onto the eye contour, the anti-ageing eye cream defeats signs of fatigue by leaving eyes youthful and rejuvenated. Suitable for Vegetarians. Ophthalmologically tested. 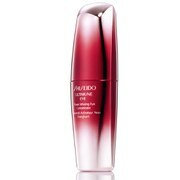 Apply OPTIM-EYES®, morning and evening, gently dabbing it around the eye contour with the fingertips. Store in the fridge to optimise the lifting effect. Aqua (Water, Eau), Glycerin, Caprylic/Capric Triglyceride, C12-16 Alcohols, Cyclopentasiloxane, Peg-8, Polyacrylate-13, Hydrogenated Lecithin, Palmitic Acid, Prunus Domestica Seed Oil, Polyisobutene, Cyclohexasiloxane, Sucrose Palmitate, Parfum (Fragrance), Dimethicone Crosspolymer, Steareth-20, Caprylyl Glycol, Chlorphenesin, Hesperidin Methyl Chalcone, Tetrasodium Edta, Glyceryl Linoleate, Polysorbate 20, Tromethamine, Prunus Amygdalus Dulcis (Sweet Almond) Oil, Sorbitan Isostearate, Sodium Chloride, Sodium Polyacrylate, Chlorhexidine Digluconate, Glucose, Phenoxyethanol, Sodium Hyaluronate, Potassium Sorbate, Citric Acid, N-Hydroxysuccinimide, Potassium Chloride, Dipeptide-2, Calcium Chloride, Magnesium Sulfate, Glutamine, Sodium Phosphate, Palmitoyl Tetrapeptide-7, Ascorbic Acid, Sodium Acetate, Tocopherol, Lysine Hcl, Arginine, Alanine, Histidine, Valine, Chrysin, Palmitoyl Tripeptide-1, Leucine, Threonine, Isoleucine, Tryptophan, Phenylalanine, Tyrosine, Glycine, Polysorbate 80, Serine, Deoxyadenosine, Cystine, Cyanocobalamin, Deoxycytidine, Deoxyguanosine, Deoxythymidine, Glutathione, Asparagine, Aspartic Acid, Ornithine, Glutamic Acid, Nicotinamide Adenine Dinucleotide, Proline, Aminobutyric Acid, Methionine, Taurine, Hydroxyproline, Glucosamine, Coenzyme A, Glucuronolactone, Sodium Glucuronate, Thiamine Diphosphate, Disodium Flavine Adenine Dinucleotide, Sodium Uridine Triphosphate, Retinyl Acetate, Inositol, Methyl Deoxycytidine, Niacin, Niacinamide, Pyridoxal 5-Phosphate, Pyridoxine Hcl, Biotin, Calcium Pantothenate, Folic Acid, Riboflavin, Tocopheryl Phosphate. 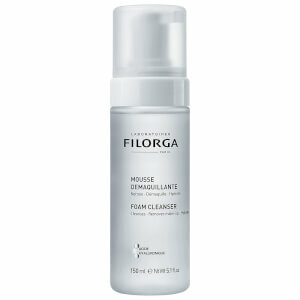 Add 3 qualifying products to your basket and the cheapest will automatically be free. Exclusions apply. Certain products limited to 1 unit per order. I found it helpful against eye puffs.